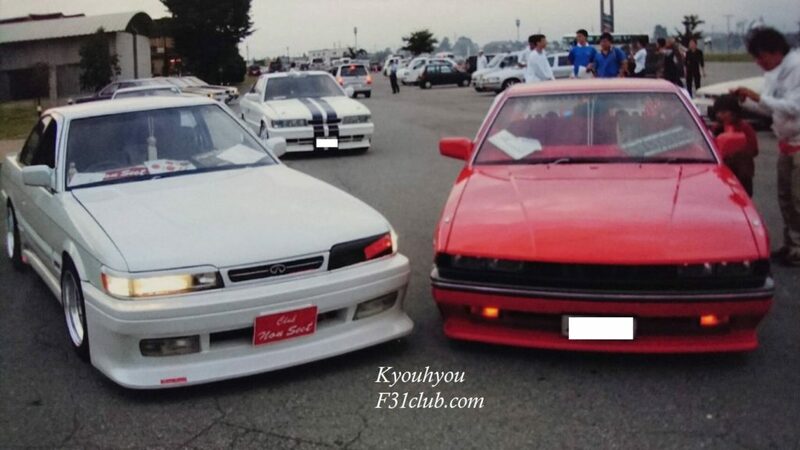 Anyone who actually looks for F31 leopard pictures will definitely find Kyouhyou’s Leopards and M30. 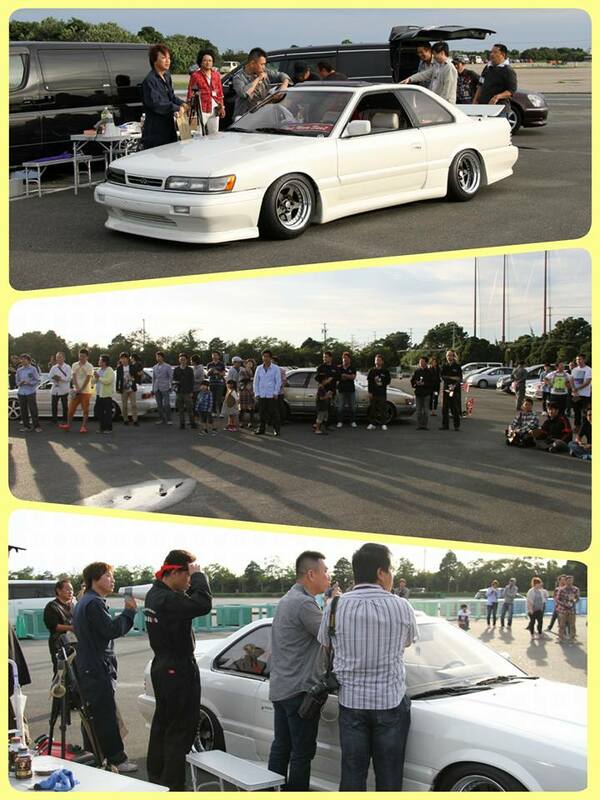 Team Non Sect cars were a bit more wild style than the more conservative, clean style many leopard owners tend to go after. 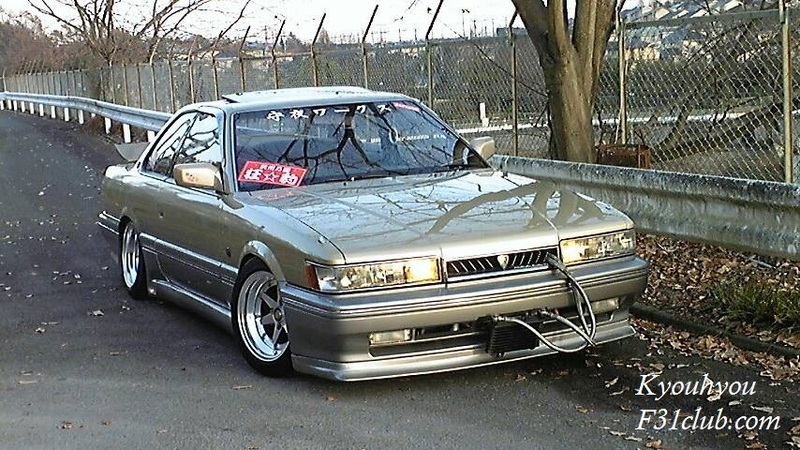 I know recently he sold his M30 and his Y31. 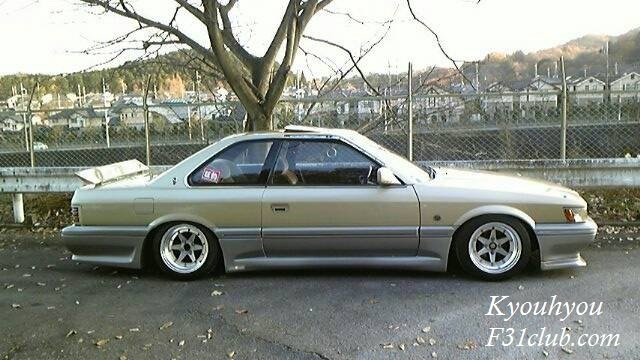 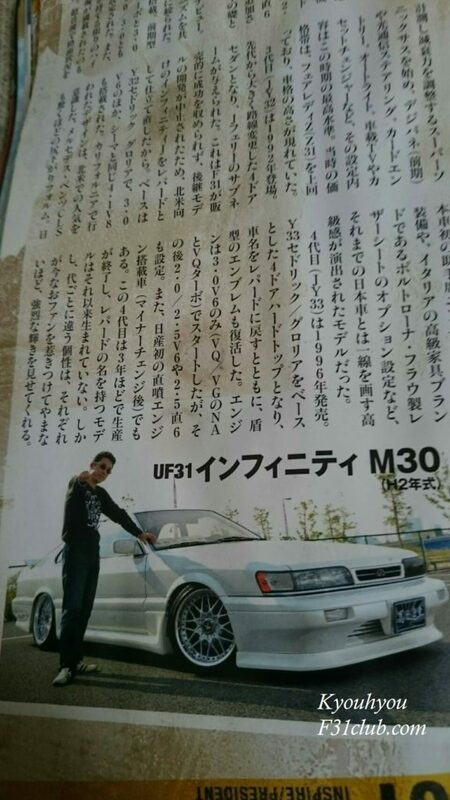 Now, if I can say anything about Kyouhyou, he’s an OG F31 owner. 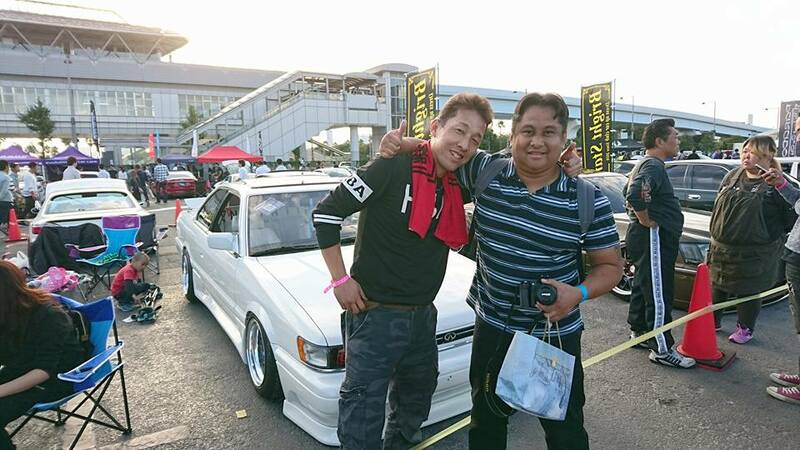 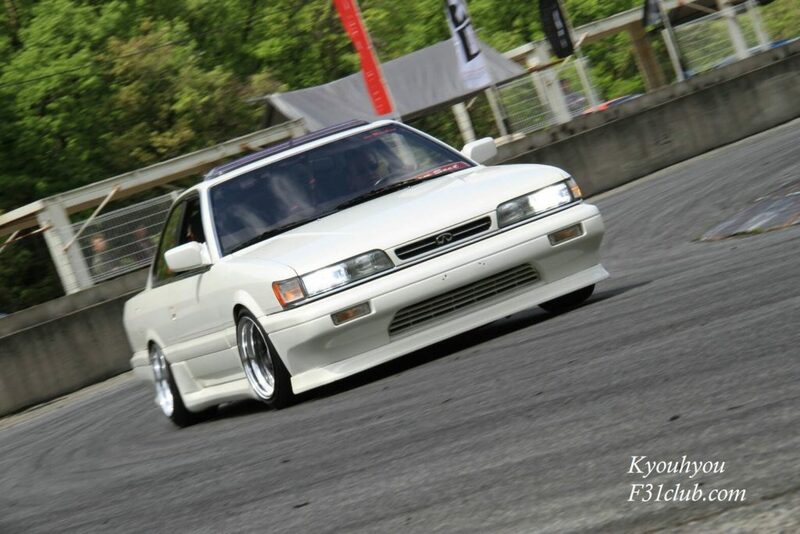 This entry was posted in history, Meetings, Owners and tagged #f31club, #f31レパード, bosozuko, infiniti m30, kyouhyou, nissan leopard, non sect, shakotan, stance.